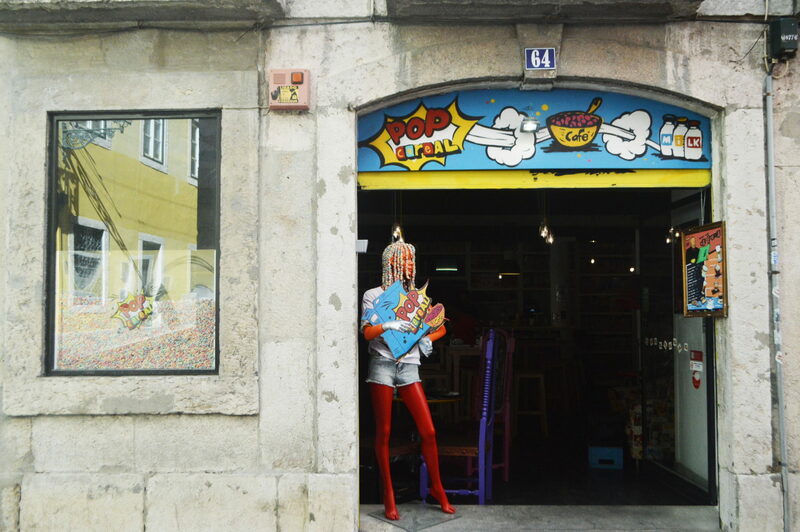 Somewhere along the streets of Bairro Alto you can spot a really hipster café which serves childhood nostalgia – I mean cereals! 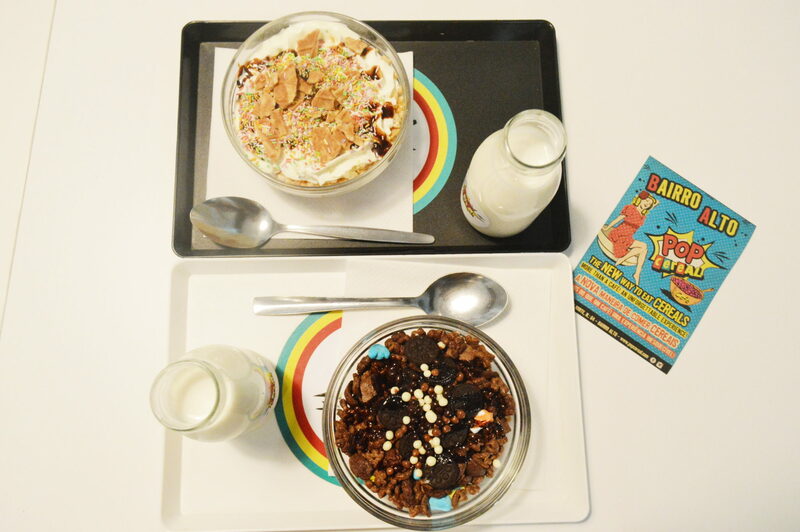 It’s called Pop Cereal and it’s an experience you can’t miss out on when visiting Lisbon! I am a serious cereal lover and a strong believer that breakfast should never be boring. And Pop Cereal was pretty much a very well hidden gem. 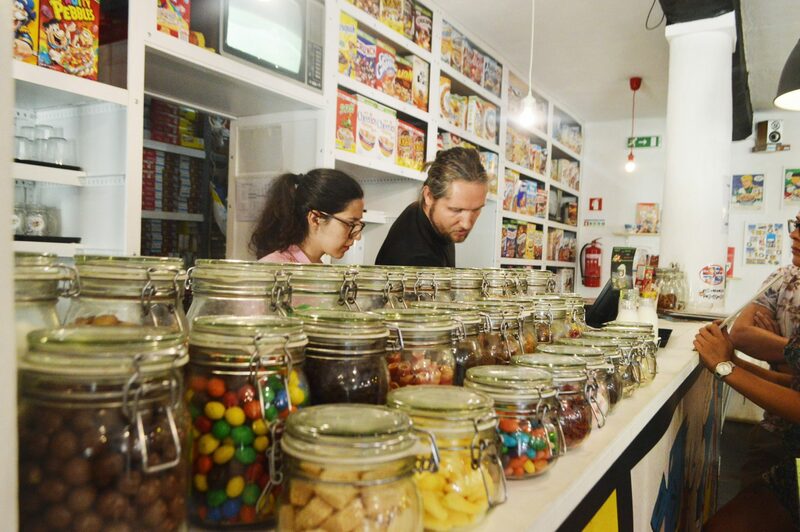 When Marco Silva traveled to London, he heard of the very first cereal café in London, Cereal Killers, and really wanted to pay it a visit as he thought it was something really interesting and cool. 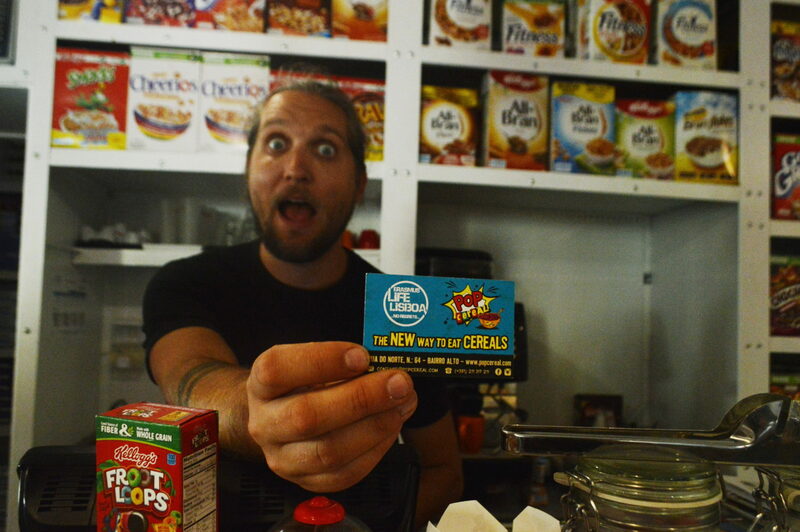 Marco fell in love with the cereals café concept in London. When he visited the place he instantly felt like home and the concept was the missing piece of the puzzle he always searched for. Why not make a cereal café in Portugal, where according to a study made by Nestle it is the second country in Europe in consumption of cereals? Even If Marco was really busy during that morning, I could recognize the spark and passion he had towards his own business. What is so special about Pop Cereal? 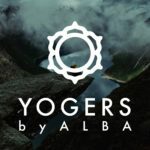 The endless selection of cereals and the experience to actually make your own customized bowl of cereals while adding the milk of your choice, the unlimited toppings and giving it your own touch. 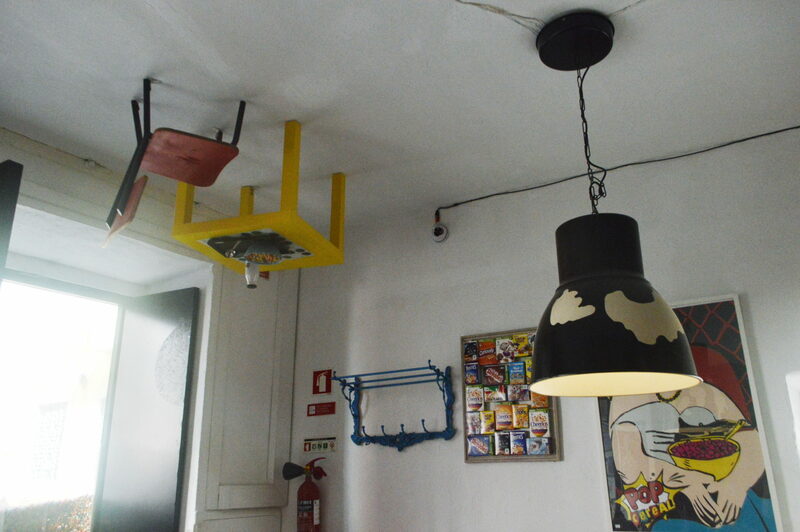 Also, the decoration in this place is really unique as it is inspired by the pop art. 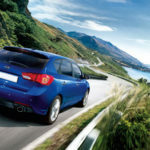 So If you would like to visit something different than the others, you have go there! It’s the ultimate alternative experience! Who’s the target audience of Pop Cereal? Even if the pop cereal cafe concept seemed really specific and segmented, the truth is that EVERYONE goes there. Local Portuguese, curious tourists, nostalgic millennials, happy children dragging their parents and even older people. Because the reality is cereal consumers consist of any age since there is every type of cereals out there. You are going to be surprised by the variety, which is endless! Selection to satisfy every taste.. So Pop Cereal’s Menu is quite interesting as you have the option to choose from their “fixed” menu. Pre-fixed cereals include King Coconut (€ 3.60) which includes Multi Cheerios, Chocapic Duo, Tresor Branco, Mini Coconut Chocolate, Coconut Shrimp and Bounty topping but there are many more that can satisfy every cereal enthusiast. Above you can see the full fixed menu. We went for “Final Fantasy” and “Heaven is made of Chocolate”. Both combinations were really interesting and can’t wait to try all of the flavors offered. Pop Cereals have one rule. Everything must include cereals! 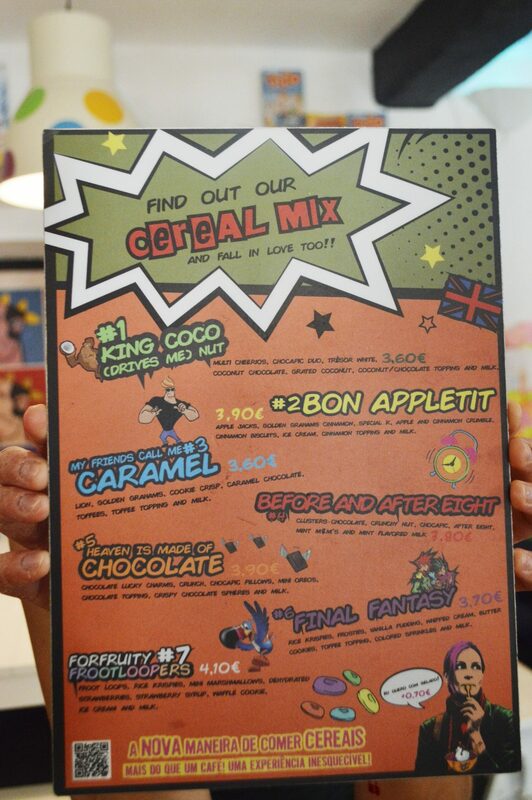 After all, this is a serious, sorry i mean cereal café, what would you expect? Choose from a selection of 100 cereals from all over the world. If you have any specific requirements regarding the milk, there are many alternatives like lactose-free, rice milk,soy milk,oat milk or almond milk. There are also 15 options for milk flavor. 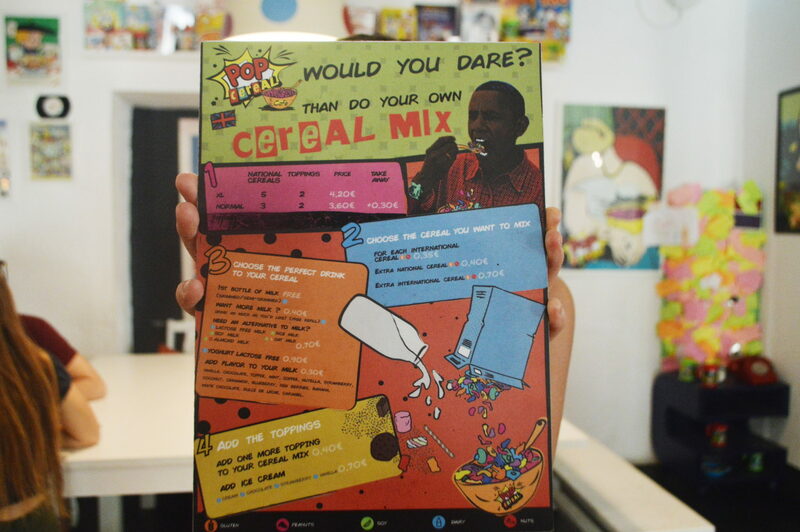 Then, you can add toppings or ice-cream and then make the cereal bowl you have always dreamed of! 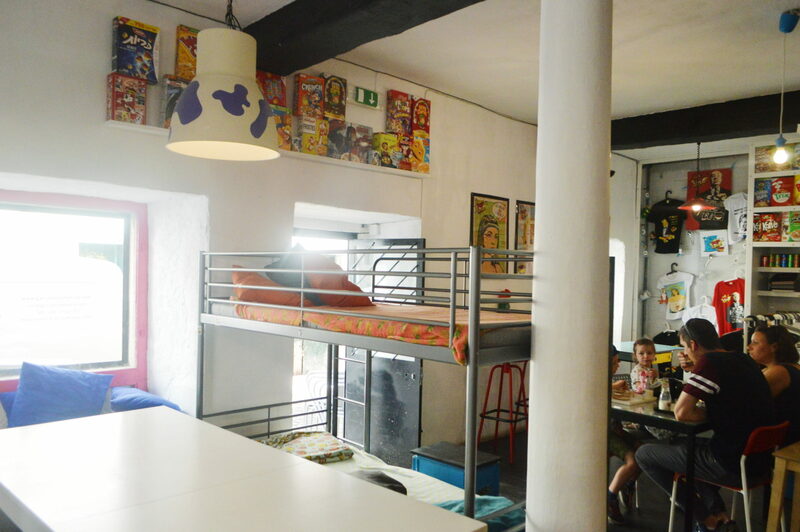 Marco said that from the afternoon hours to midnight, the place is really relaxed and less crowded. 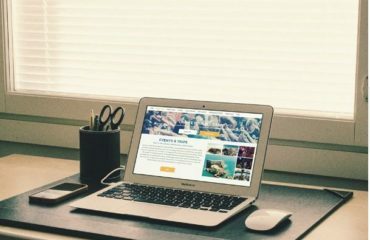 It is ideal for people seeking an alternative place to study or work as it’s really cozy and comfortable. If things get too hard, there is even a bed where you can take a nap and relax! Free wifi is of course provided. 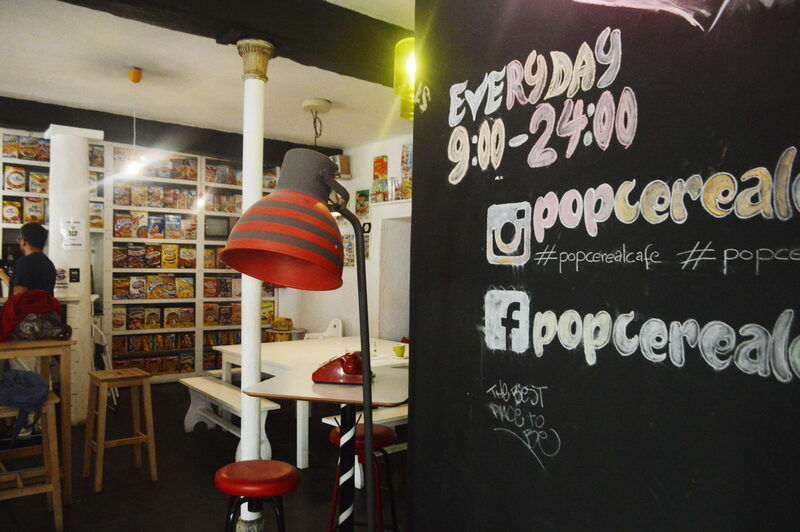 Special Discount for ELL Card Holders at Pop Cereal! To make things better,erasmus life lisboa has partnered with this cool place so students get a really good offer. With the purchase of 3 cereal bowls, students only pay for 2 ! 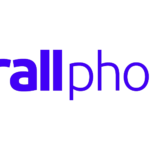 The discount card is included in the welcome package but you can ask for it as many times as you want If you visit our office in Erasmus Corner in Bairro Alto.